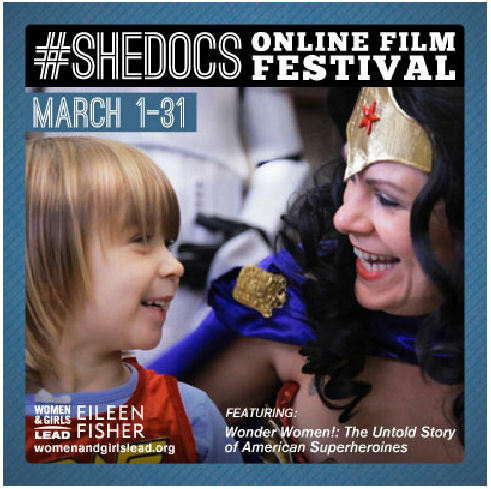 March is Women’s History Month and to celebrate Independent Television Service (ITVS)’s Women and Girls Lead campaign has launched SheDocs, an online film festival showcasing 12 documentaries highlighting extraordinary women and their accomplishments. Just some of the interesting films available for viewing include Alice Walker: Beauty in Truth, Wonder Women! The Untold Story of American Superheroines, and Pray the Devil Back to Hell. All of the films can be streamed for free at anytime during the month of March at itvs.org/women-and-girls-lead/shedocs.